It is possible to see the stars in the city! 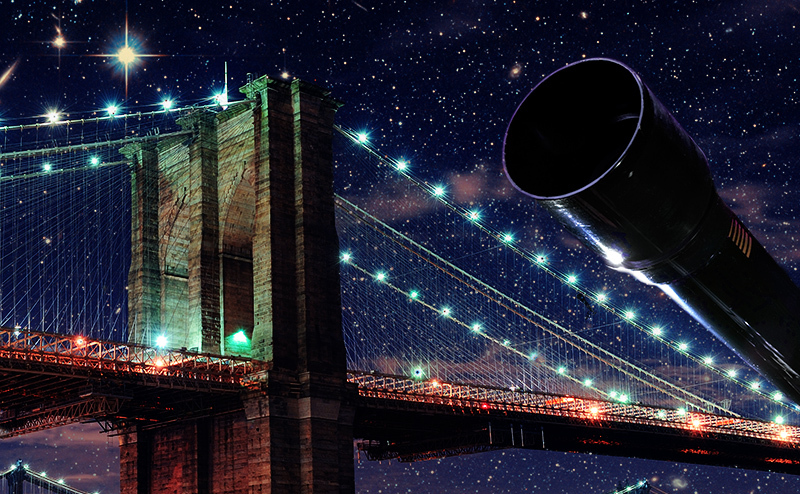 Step up to a world-class telescope (or bring your own) for an outdoor party beneath the Brooklyn Bridge. Under the twinkling canvas of the night sky, explore the vast wonders of the universe with some of the world’s best astronomers, physicists, and scientists. 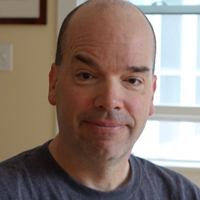 Eric Chown is a professor of Computer Science at Bowdoin College. In 2012 he helped create Bowdoin’s Digital and Computational Studies program and has served as Co-Director of the program ever since. 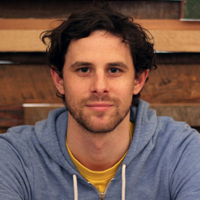 Since 2005 he has led Bowdoin’s RoboCup team, the Northern Bites, in worldwide robotic soccer competitions. Anna L. Fisher is a NASA astronaut with a BsC in Chemistry, a PhD in Medicine, and a Master of Science in Chemistry, all from UCLA. 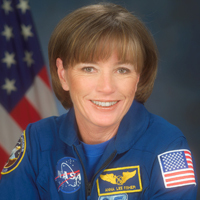 With the completion of her first flight, Fisher logged a total of 192 hours in space. 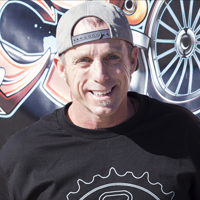 Dr. Skateboard is Bill Robertson, a Ph.D. in Education and a skateboarder for over thirty-five years. 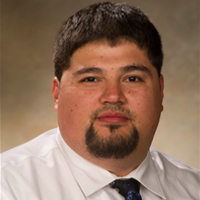 His academic areas of expertise are science education, curriculum development, and technology integration.